The Annual Met Gala this year took off the with the coolest theme, “Manus x Machina: Fashion in an Age of Technology”, that required fusing of two polar opposite elements together. The glitzy and starry event unfolded itself and shimmered a corsage of fashion fiesta, and treated our eyes to some of the best looks. 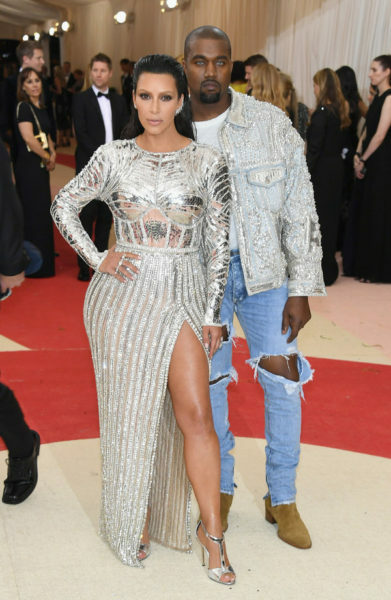 Let us take a look and find out the good, the bad, and the ugly at Met Gala 2016. The one who took our hearts away!